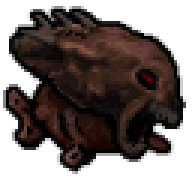 I want to press the HiRes Textures from switch.to/doom2textures/ into my doom2.wad. Is this possible, and if yes, how? the jdoom way i dunno. And what about Legacy for Linux? I don't think Legacy supports hi-res textures. Not till the C++ version.